Dear all Xperia smartphone users! Any of you here are getting trouble with removing password, Pin code or pattern on the lock screen of your device. Due to some reasons, you might forget the password or pattern to unlock your Xperia phone. So, to help you get rid of this trouble, this post will show you how to remove password, Pin code, pattern on your phone. In the latest versions, booting into stock recovery mode and wiping data might not help you to remove password, pin code or pattern lock on your phone, so this post will use the Sony Xperia Companion software. Connect your phone to the computer, and you will see the message that your device is locked and it requires you to do some tasks. In the Initializing screen, connect your phone to the computer again. Your phone model will now be displayed on the top left corner. Wait for a few seconds for the process to complete. Now, follow the on-screen instructions. 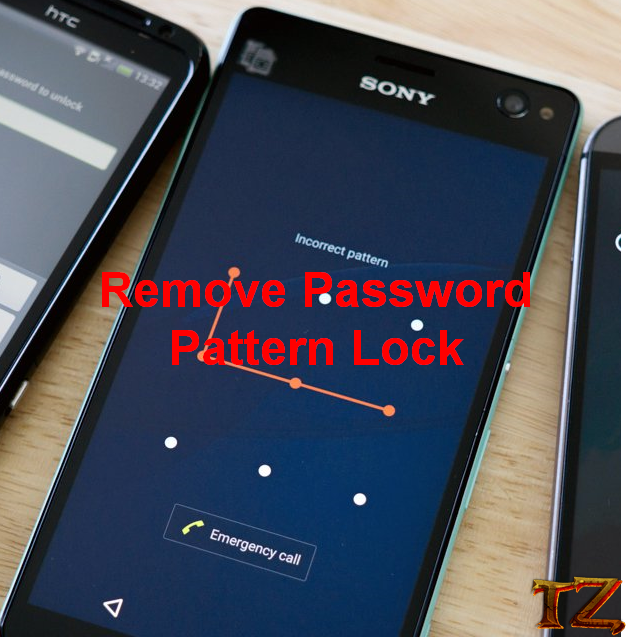 Once done, you have successfully removed the password, pattern lock on your Xperia phone.